In three years SUBSOL, pilots have evolved in full-scale applications, replication pilots were started at various sites in Europe, and together with partners worldwide, follow-up projects were initiated. Here, we briefly summarize the highlights of the project, and provide a short future outlook, beyond the project. SUBSOL partners will work further on developing and implementing Subsurface Water Solutions in coastal areas worldwide. For further information, please contact the SUBSOL coordinator or one of the project partners. The efficiency of subsurface water solutions to enable a reliable freshwater supply and management, stimulating water reuse, was evaluated in SUBSOL from technological, economical and stakeholders perspectives, using experiences and data from field reference pilots and full-scale implementations in the Netherlands. Additionally, the worldwide applicability of SWS was explored at a number of replication sites in Denmark, Greece, the Netherlands and Mexico, showing perspectives for SWS under different hydrogeological, societal and regulatory frameworks. To share knowledge and experiences on SWS, SUBSOL has developed a knowledge environment, including a knowledge base with descriptions of technologies and references, a toolbox with SWS tools to support application, design and operation of SWS technologies, as well as a market place, to enable a market breakthrough of SWS. Finally, a number of missions were carried out to investigate opportunities for SWS replication and implementation in coastal zones worldwide. In the Netherlands, SWS have found the way to the market and are now being implemented by water utilities, (greenhouse) farmers and in cities to secure freshwater supply and promote water reuse. In Greece, the potential use of an alternative water course for large scale SWS has been identified by Athens’s Water and Sewerage Company. The dedicated missions have shown a large interest of regional and local stakeholders in the practical applicability of SWS, but also revealed potential market uptake barriers including permitting. There is a strong need for local proof of concept, and proposals to initiate new pilots have been submitted together with key stakeholders in Brazil, Vietnam and Cyprus. The SUBSOL reference sites in The Netherlands have evolved from pilots to full-scale applications, fully integrated in the daily operation of drinking water companies and farmers. Three years of additional testing, monitoring and evaluation has demonstrated the robustness of the systems. Experiences from the reference sites have been formalized in practical, step-by-step implementation guides, that facilitate future adopters in the uptake of SWS. Water company Vitens has reopened the abandoned well field Noardburgum to produce 1 million cubic meters of (m3) drinking water per year. SWS systems have helped sustain irrigation water supply to greenhouse farmers during the prolonged drought of 2018, and neighboring farmers have inquired for similar systems. The Denmark replication site showed that SWS implementation in a karstic aquifer system is not as straightforward as in (unconsolidated) sedimentary aquifers. Pilot test site and field studies (pumping and tracer tests) were completed successfully, yet also revealed the complicated hydrogeology of the local system. SWS replication in Greece has provided first practical experiences with treatment, infiltration and recovery in a typical Mediterranean coastal aquifers. As a spinoff of this pilot, the potential use of an alternative water course for large scale SWS in the Marathon area has been identified in collaboration with Athens’s Water and Sewerage Company. 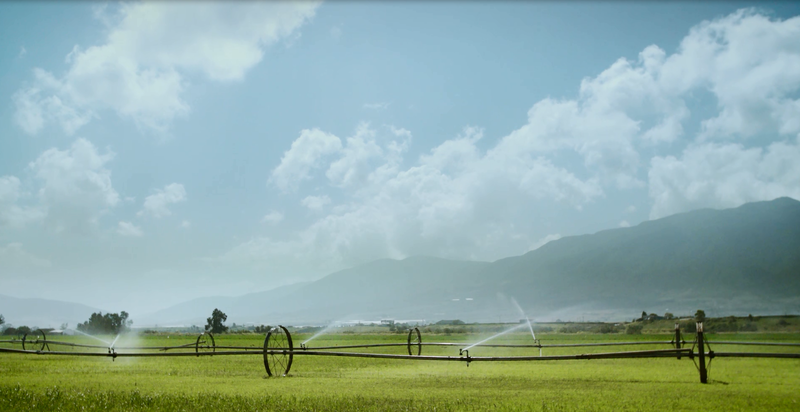 In Mexico, first steps have been set to upscale reclaimed water use to sustain food production and export in the salinized Maneadero Valley. A solid stakeholder strategy is key to bringing this case from first piloting to full-scale in the future, building from the network of local farmers organizations, authorities and knowledge institutes. Finally, the Dinteloord (the Netherlands) replication has been one of the project’s highlights. Wastewater from the food industry is reused as irrigation water by famers after aquifer storage. Within 3 years, the system has evolved from pilot into in a full-scale system, collectively owned by greenhouse farmers who cover costs by a pay-per-use system. The system is an example of hybrid grey and green infrastructure, demonstrating how SWS can contribute to water reuse in the circular economy. 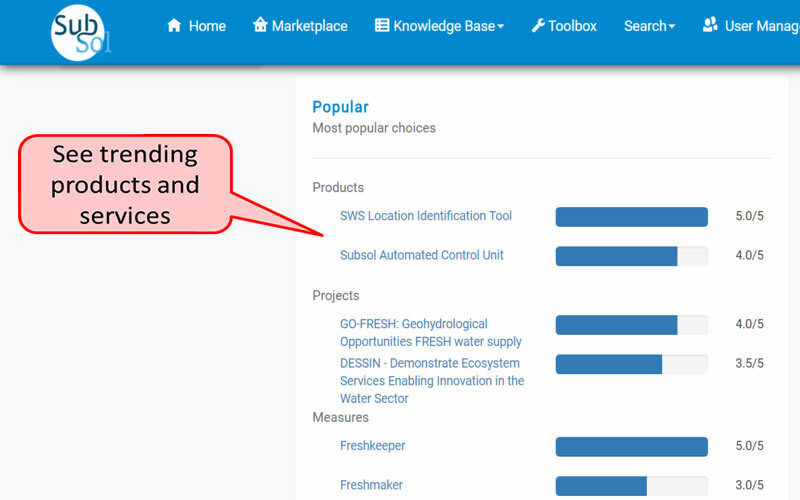 To share knowledge and experiences on SWS, SUBSOL has developed a knowledge environment, including a knowledge base with descriptions of technologies and references, a toolbox with SWS tools to support application, design and operation of SWS technologies, as well as a market place, to enable a market breakthrough of SWS. The toolbox builds on the experiences and knowhow from the reference sites, which have been formalized in practical, step-by-step implementation guides. The knowledge base includes, among others, various policy briefs to acquaint policy and decision makers with SWS. Knowledge sharing, capacity building as well as trust building activities (promotion events, workshops) were carried out in different target regions worldwide, These dedicated missions have shown a large interest of regional and local stakeholders in the practical applicability of SWS, but also indicated potential market uptake barriers including permitting. There is a strong need for local proof of concept, and as such to develop local field pilots. It was found crucial to actively involve policy makers and other stakeholders in setting up pilots, such that questions and issues related to policy and regulations are addressed from the very beginning. In the Netherlands, SWS have found the way to the market and are now being implemented by water utilities, (greenhouse) farmers and in cities to secure freshwater supply and promote water reuse. Commercial systems have been implemented to sustain irrigation water supply to greenhouse complexes of up to 200 hectares (600.000 m3 storage capacity). 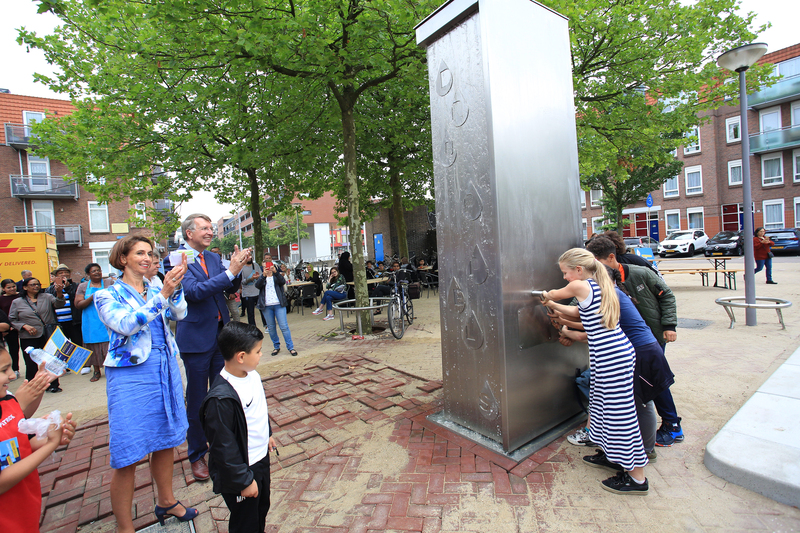 A system has been implemented in Rotterdam, promoting rainwater harvesting and water reuse in cities. Moreover, SWS thinking has been adopted by regional authorities as an adaptation strategy to secure freshwater supply under climate change in the Dutch coastal region. In Greece, the potential use of an alternative water course for large scale SWS has been identified by Athens’s Water and Sewerage Company. The dedicated missions have shown a large interest of regional and local stakeholders in the practical applicability of SWS, but also revealed potential market uptake barriers including permitting. There is a strong need for local proof of concept, and proposals to initiate new pilots have been submitted together with key stakeholders in Brazil, Vietnam and Cyprus. SUBSOL has introduced a new thinking in water resources management, and current policy and regulations are not always (yet) suited to evaluate these innovative concepts. 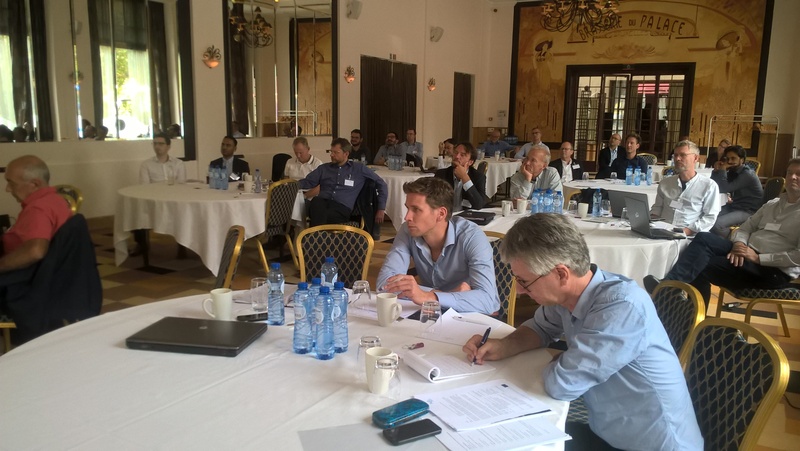 SUBSOL partners are dedicated to actively share results and experiences with policy makers, at national and European levels, and to involve policy makers and other stakeholders in further development of subsurface water solutions and related regulations and policies.